Special Announcement: Wow things are really crazy here at Global Garbage Man Day today! Due to the overwhelming response for the Inaugural Truck Show, we have determined its best to make this a virtual show. Initially, we wanted to have an actual physical show in Jacksonville Florida, however due to everyone's busy schedules we realized this wasn't going to happen this year. So, in the interest of fairness, The Hauler magazine has offered to do the judging for this initial inaugural Global Garbage Man Day Truck Show. The winners in each category will appear in the June issue of The Hauler magazine. 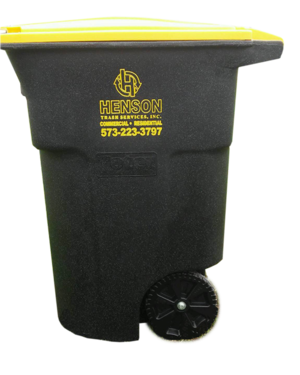 This issue will be distributed at the Waste Expo in Las Vegas, Nevada the week before Global Garbage Man Day and will be in the hands of all their subscribers at the same time. Let's thank all the contributors, the winners and all garbage men and women on Global Garbage Man Day! A job WELL done! 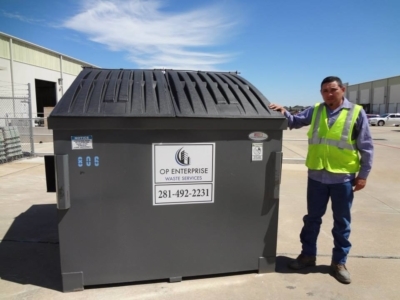 Join us for the annual Global Garbage Man Day Truck Show in Jacksonville, Florida. This exciting event promises to be the largest sanitation industry truck show in America! 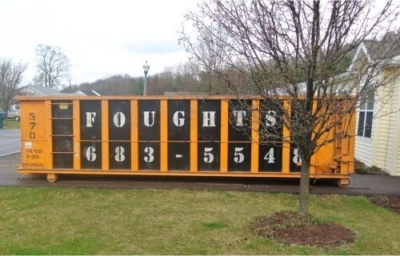 Proudly featuring all types of waste vehicles on display, including unique and specialized equipment throughout the waste industry. 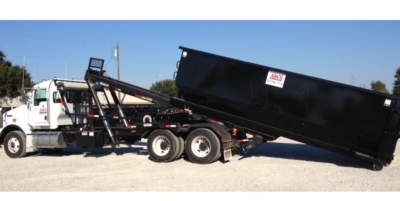 Jacksonville, FL is a premier destination city in the south and is pleased to be the sponsoring city for the Inaugural Global Garbage Man Day Truck Show. When planning your trip, don't forget to leave time for some fun: Beautiful beaches, world class golfing, visiting the Jacksonville Jaguars stadium, shopping and so much more! Do you have a unique truck or specialized equipment that you want to show off? Would your company like to be represented at the annual Truck Show? Pre-Register now and to receive more details as the event draws near. 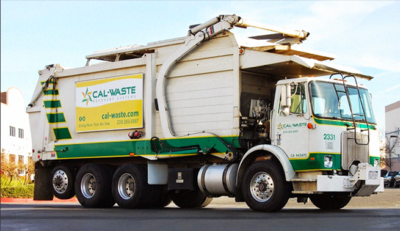 Check out who's coming to the Global Garbage Man Day Truck Show! 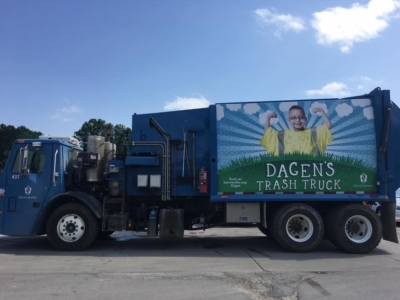 Truck / Vehicle Trash Collection, Recycling, Composting, and Hazardous Waste Disposal Submitted By: City of Lawrence Learn more about the annual National Garbage Man Day Truck Show and see who else will be attending!